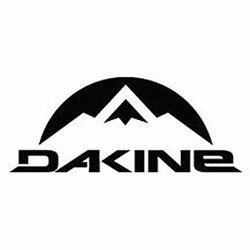 Made to wrap around thicker cross bars Dakine Aero X-Large Rack Pads will provide a soft ride for your gear. 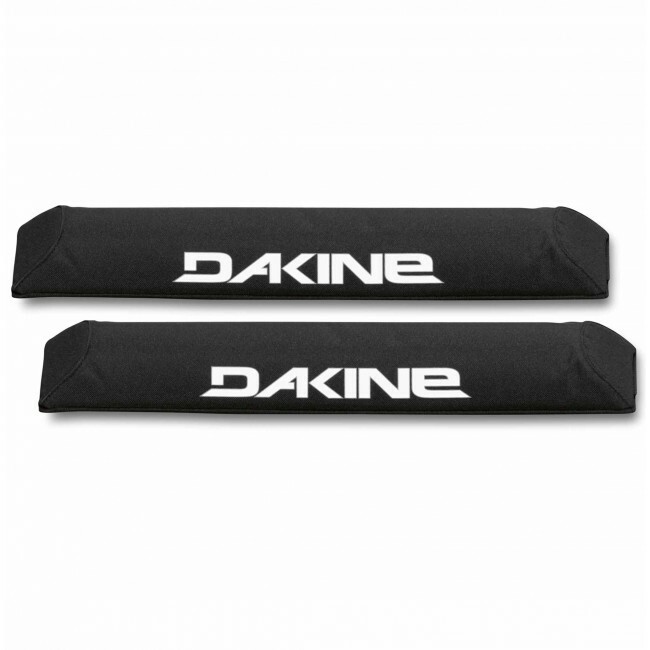 Durable and long lasting Dakine Rack Pads are reliable and easy to attach with their strong hook and loop fastening. 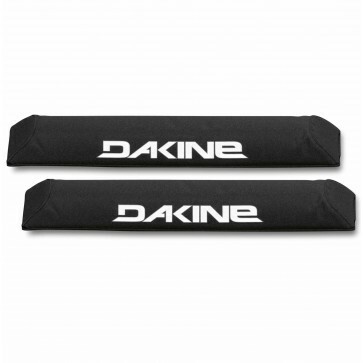 For just a little bit of cash you can extend the life of your boards by giving them thick cushy pads for a gentle ride to the water.